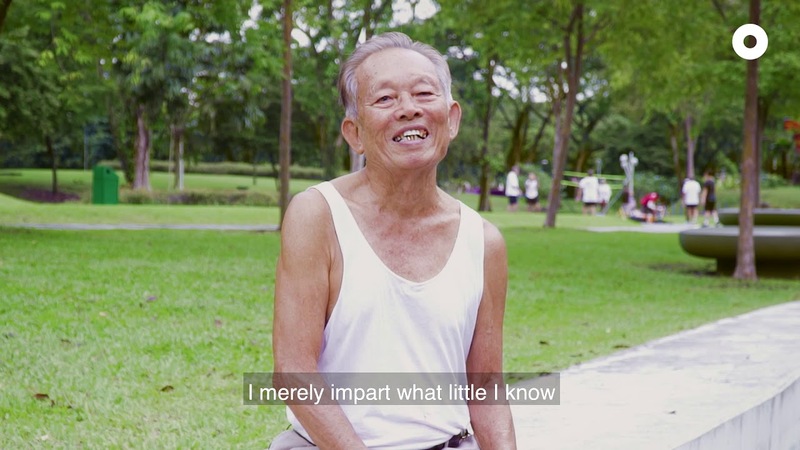 Mr Lim's passion for chapteh has brought together a community of passionate players in the heartland! 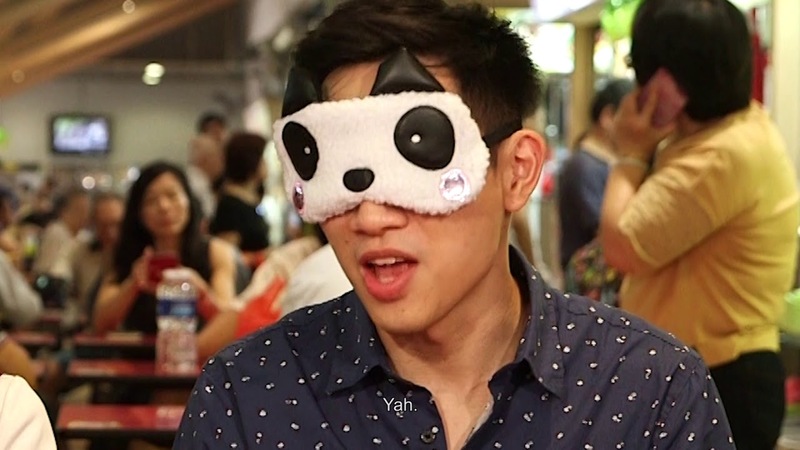 Meet Andy, the founder of Repair Kopitiam! 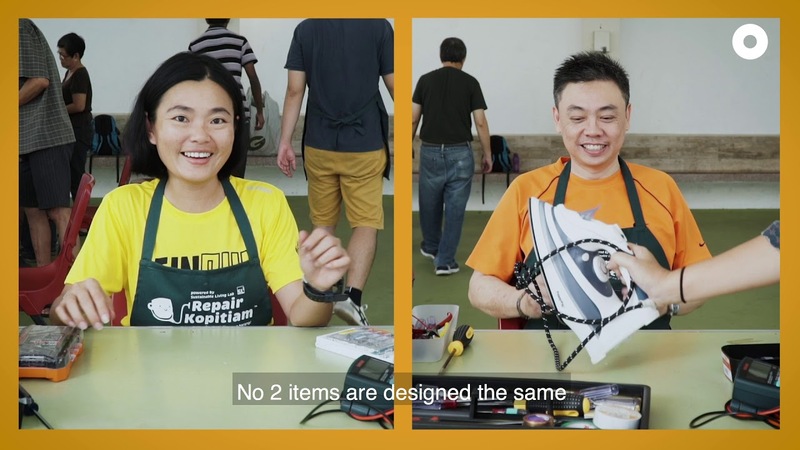 He created this community of eco-conscious volunteers who teach residents how to repair their faulty electrical appliances! There are many unique home decor finds in the heartlands... if you know where to look! 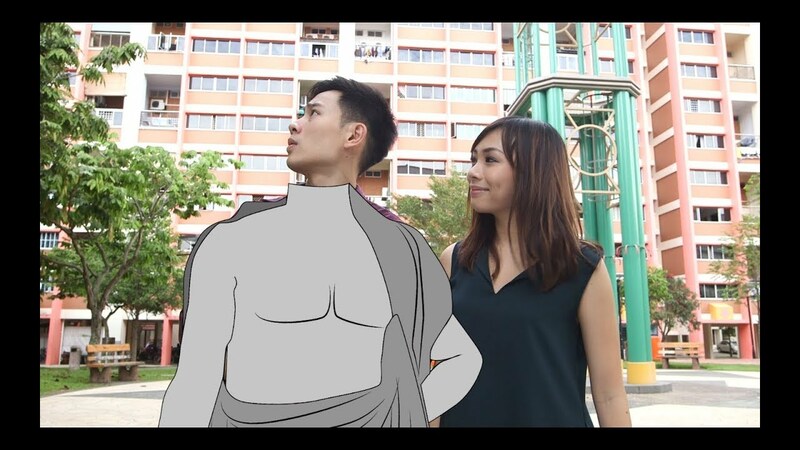 Jerald and Rachel explore the 5 most scenic spots in Pasir Ris. 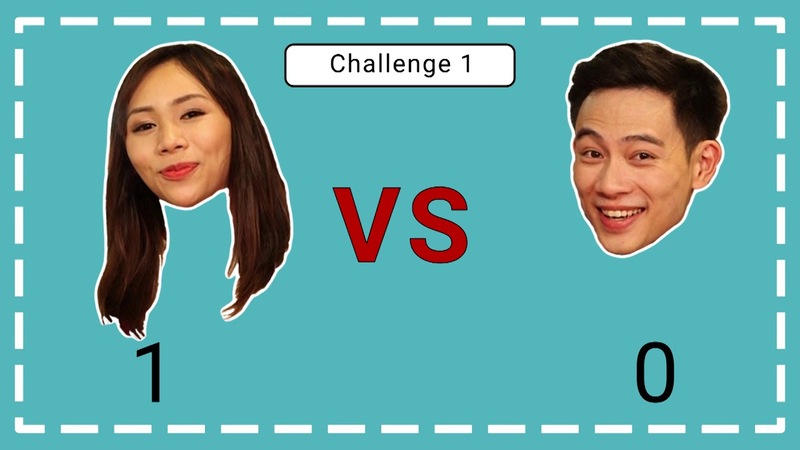 Watch and find out where they are! 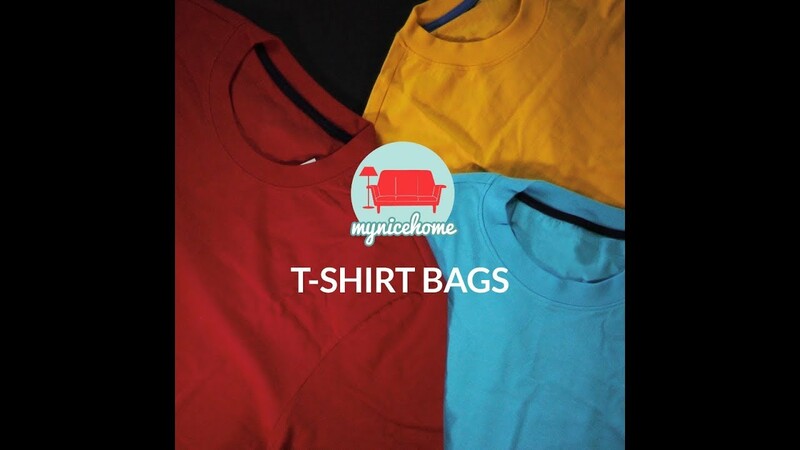 Have an old t-shirt lying around at home? Here's how you can recycle it into a bag! 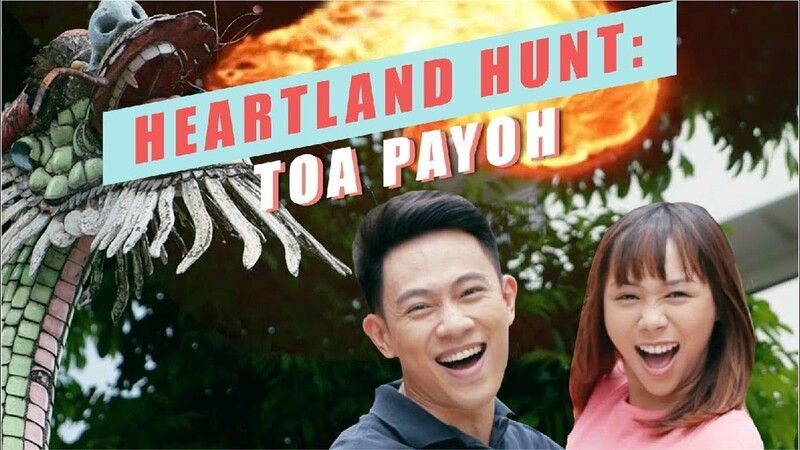 The latest Heartland Hunt episode is a blast from the past. 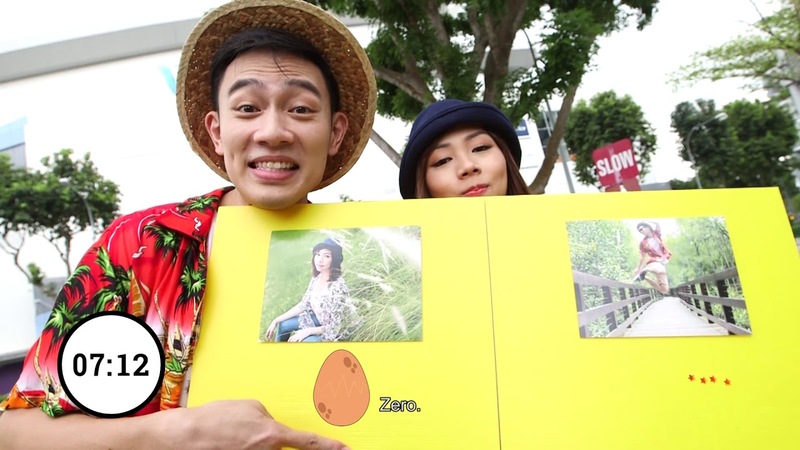 Check out what Jerald and Rachel have been up to! You don’t have to travel to town to see art, it’s everywhere around the heartlands! 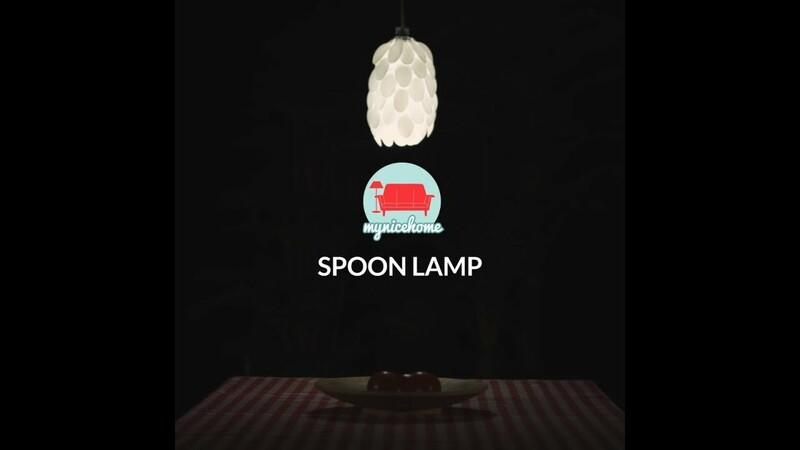 Learn how to make make an upcycled spoon lamp! 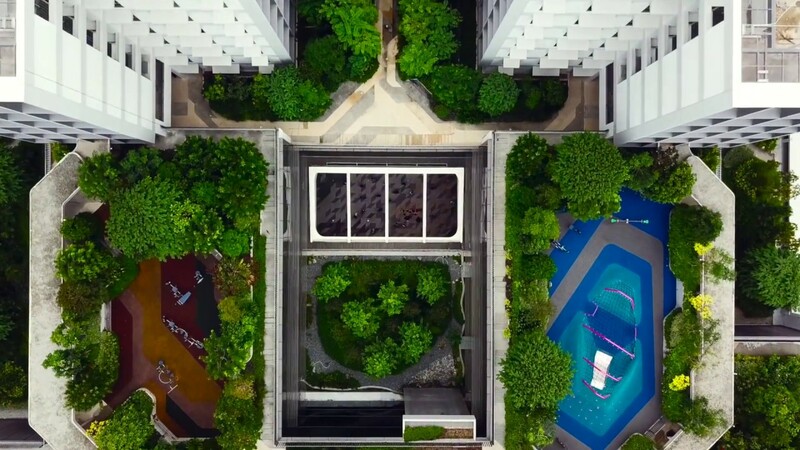 MyNiceHome brings you the lowdown on Kampung Admiralty. Come see what the buzz is all about! Craving seafood? 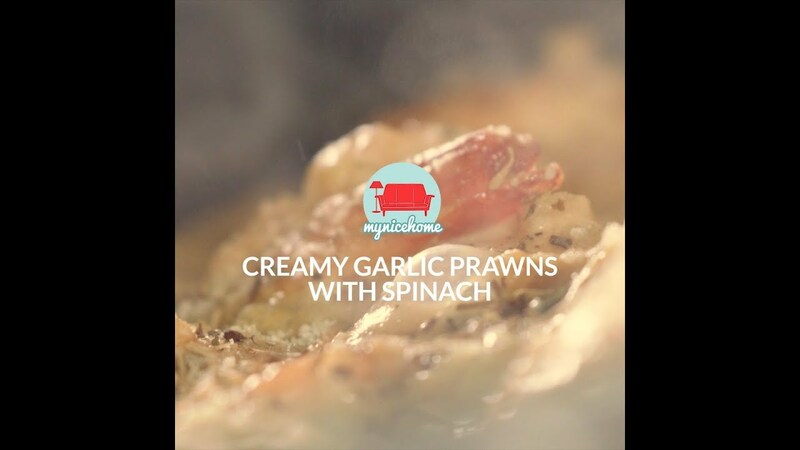 We have a delicious recipe that you will love! 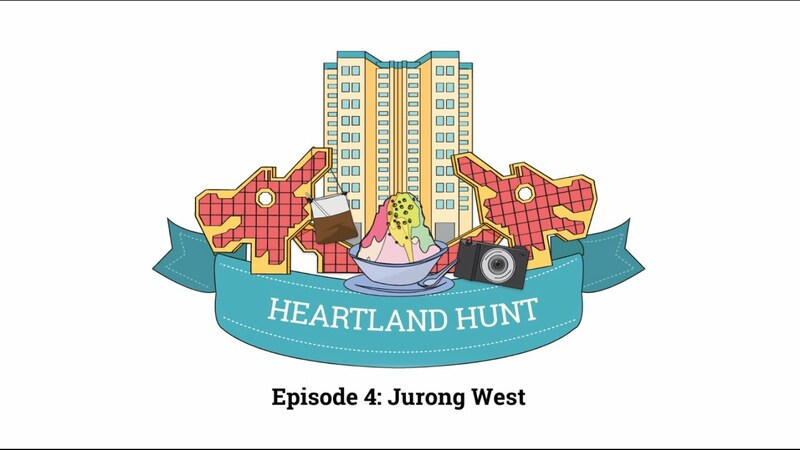 Join Jerald and Rachel on the first episode of the Heartland Hunt as they explore the best-kept secrets in Toa Payoh! 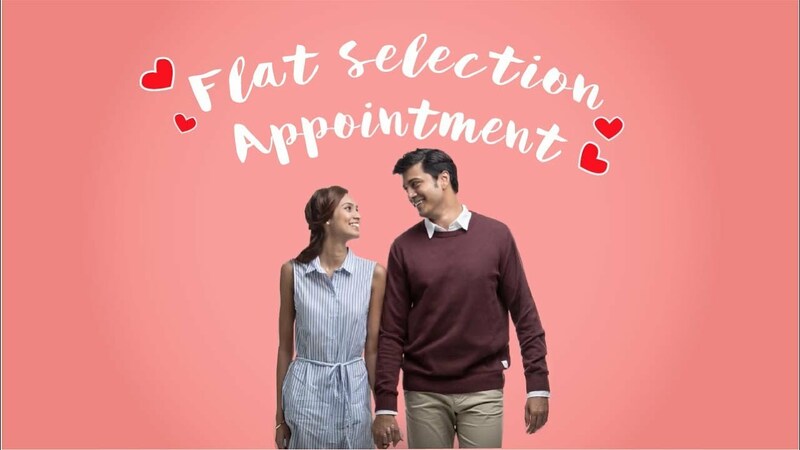 Going for your flat selection appointment soon? All you need is L-O-V-E!